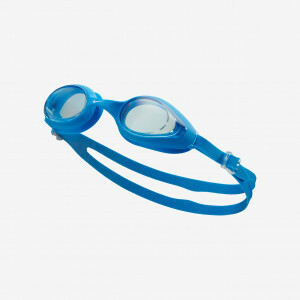 Nike Swim Unisex Nike Hightide Mirror Goggle is ideal for outdoor swimming. 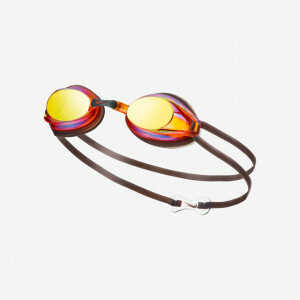 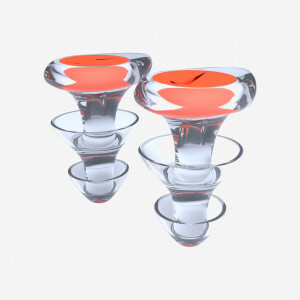 It features UV-blocking, mirrored lenses to protect your eyes from the sun's harmful rays. 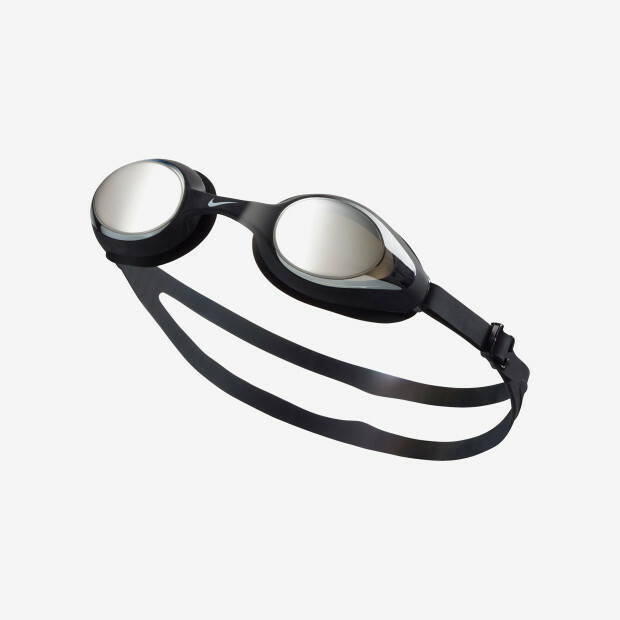 The pool goggles have a durable one-piece design with a flexible silicone gasket that stays comfortable during longer training sessions.